Commitment: J-K Mould will submit solution plan to customers in 24 hours for any problem after-sales. 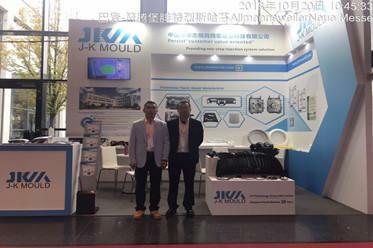 J-K Mould will take regular telephone interviews within 30 days after the customer receives the mould, follow up the mould using status and some suggestion for us to improve. 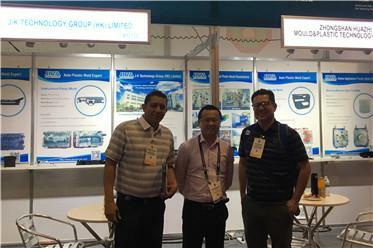 Meanwhile, J-K Mould will record information for every project in our database for continuous improving. Welcome to leave message here, we will take serious consideration, and feedback to you soon.